The United States creates 30% of the waste in the entire world. However, the U.S. only holds about 4% of the world’s population. That means each American creates approximately 7 pounds of waste per day. And even more dismal, according to a report, landfills will reach capacity in a short 18 years. We live in a world where approximately 30% of the waste headed to landfills is compostable material. This problem has caught the attention of a number of people. Community composting at your local businesses seems to be an innovative way to combat this growing problem. 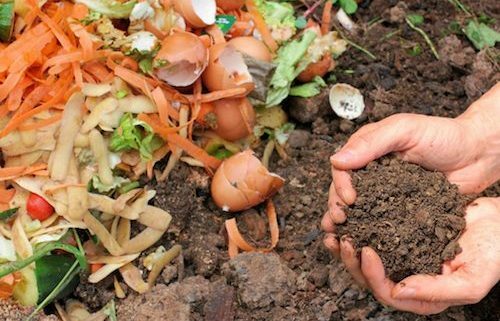 Compost is a mixture of organic materials that naturally decomposes. This creates perfect conditions for bacteria and microorganisms. The process makes a nutrient rich humus which can be used as a fertilizer. At the same time composting cuts back waste that would normally go to landfills. 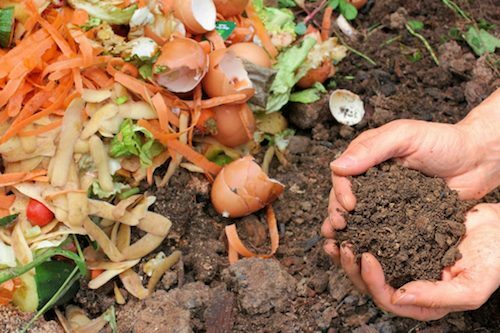 By composting in your household as much as 30% of waste can be recycled into the Earth. Organic decomposing waste that mixes with normal trash creates problems. The material will not break down properly and release harmful gases such as methane. With landfills filling up and the amount of waste only increasing, it’s important to bring community composting into the picture. Organisms that decompose the organic material need nitrogen, carbon, moisture and oxygen to survive. In order to create a compost pile that thrives, there should be about two thirds carbon material and one third of nitrogen. 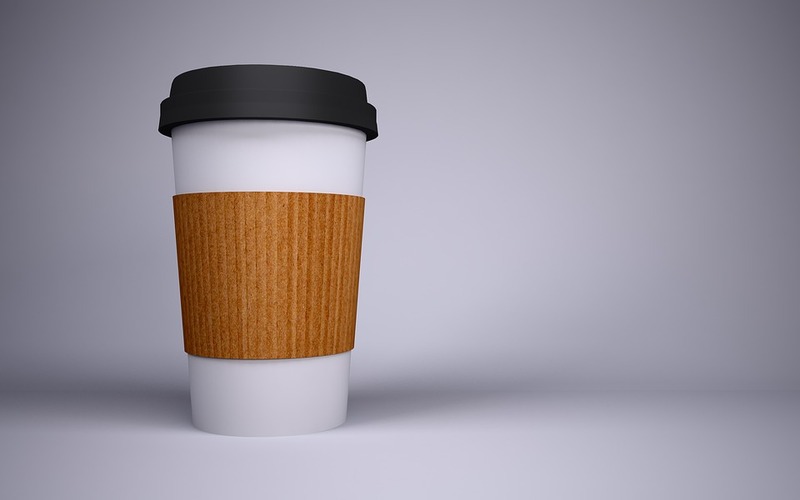 The compostable or “brown” carbon substances can be wood chips, straw, newspaper and leaves. The nitrogen or “green” substances act as materials for making enzymes to break down the matter. These include food scraps, lawn and gardening clippings and coffee grounds. However, there are a couple things that should never go into compost. Meat, dairy products, diseased plants or pet manure cannot decompose in the right way. There are a number of factors that must be considered with composting.Composting can be difficult because it requires There are companies like Aerobin Composter who make composting bins that do all of the work or aerating and warming the scraps for you. You could make your own composting bin or one that sits directly on the ground. This gives access straight to the soil however makes it difficult to turn and aerate the mixture. An easy option for home composting is an enclosed tumbling bin which turns itself, so all you have to focus on is what you put in. Furthermore, in regards to community composting, Achilles acts as a drop off location for consumers who pay for a composting service in urban areas. This service is provided by Food2Soil, who provides customers with their own 5 lb buckets and connects them to participating businesses like Achilles. These businesses have bins for which you can drop your home compost off at and gets picked up weekly by Food2Soil. Ultimately, this helps to bridge the gap in the waste cycle and truly create a community in composting for urban areas. Coffee Cultivators of Papua New Guinea Bad News – Your Paper Coffee Cup is not Recyclable?